Let our professional and licensed plumbers keep your water heater in optimal condition. Mojica Plumbing & Drain Cleaning’s local plumbers are experts at diagnosing and repairing tankless water heaters, gas water heaters, and electric water heaters. 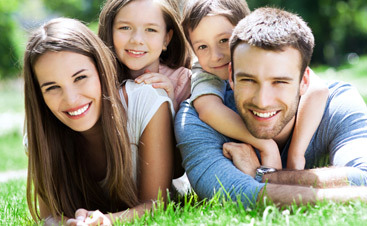 Our Austin plumbers can advise you about options for repairing or replacing your water heater, keeping customer comfort and cost-efficiency as our top priority. Are you considering upgrading to a tankless water heater? A properly designed and well-installed tankless water heating system can lower monthly bills, save energy, save space, and provide an endless supply of hot water whenever and wherever needed. 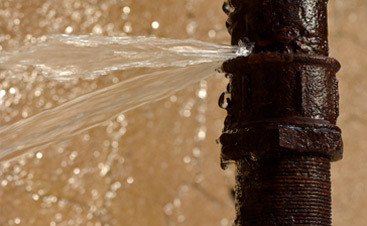 Give Mojica Plumbing & Drain Cleaning a call for all of your water heater installation needs! 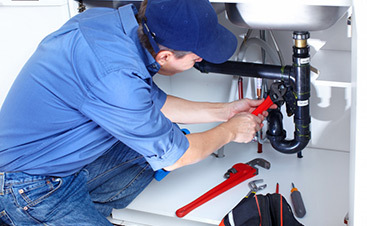 Our team of licensed plumbers in Austin are experienced and ready to provide the plumbing services you need. Our team of local plumbers proudly serves Austin and the surrounding areas, so call us today to schedule an appointment, or reach out to us online.